The Ecolabel Centre has been established by a team of UK experts in ecolabelling and product sustainability. 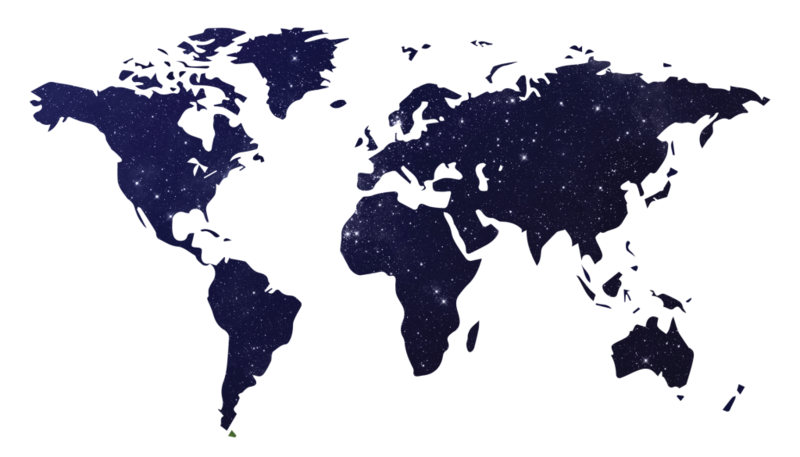 Its aim is to provide a point of first contact for information and advice on green or sustainable products, green public procurement and sustainable consumption in the U.K.
Its focus is on ecolabelling services for manufacturers and producers in the UK and around the world. Its scope is Type I and Type III labels defined by the ISO 14024 and 14025 standards, respectively, for both b2c and b2b users. 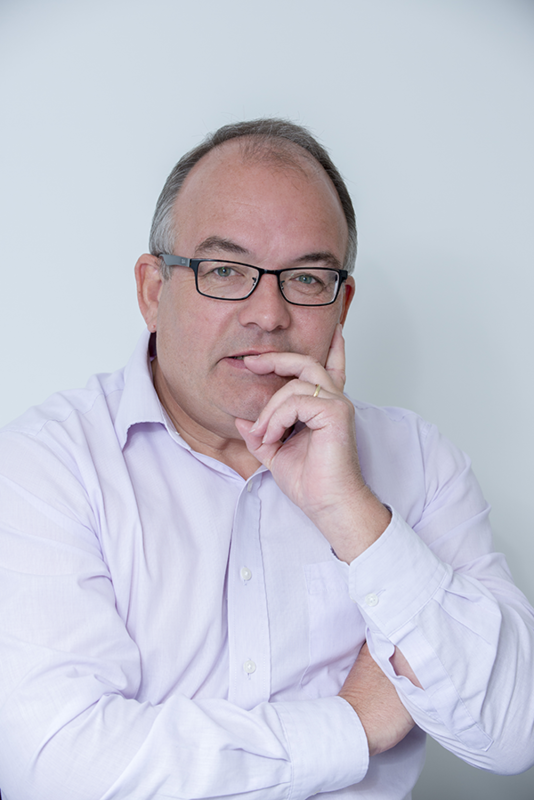 After a career in accountancy and management consulting, Paul joined the UK Government’s Waste & Resources Action Programme (WRAP) moving onto Oakdene Hollins in 2008. 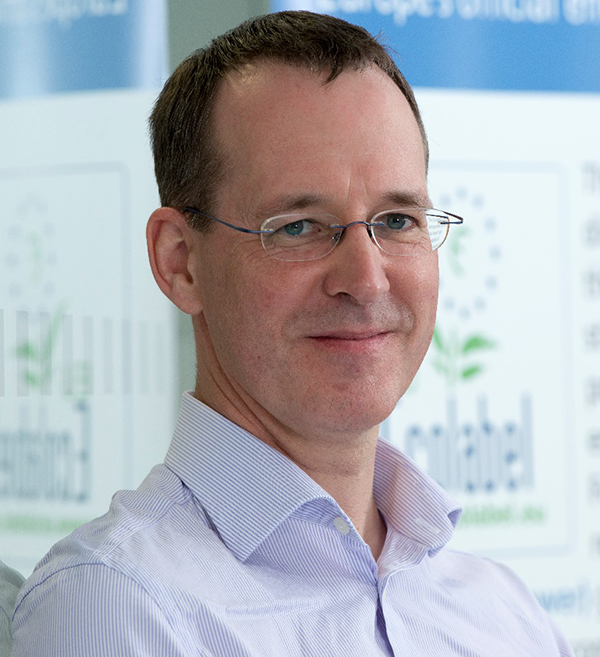 In 2017 Paul set up his own consulting business specialising in ecolabel advice and research. Since then he has continued to deliver the EU Ecolabel scheme with UK Ecolabel Delivery and assisted in developing sustainable forestry criteria for the GPP and the EU Ecolabel schemes for DG Env. His work with the EU Ecolabel scheme over 10+ years has included technical advice on criteria development, representing the UK in Brussels and working with applicant companies. Paul has an MSc in Environmental Management for Business from Cranfield and a BA from the University of Warwick. His MSc thesis was on the subject of product re-use. Paul has worked extensively across European countries in his current and previous roles. Dr Kara is a serial entrepreneur, eco-innovator, investor, LCA expert and sustainability thought provocateur with over 18 years of combined experience in resource efficiency, ecolabelling, LCA and research and development covering industries from metals to chemicals, energy to buildings. World expert in Type III Environmental Product Declarations (EPD), Dr Kara has so far successful completed for the award of over 70 EPDs from IBU of Germany to International EPD System (IES). Expert LCA practitioner and trainer, he sits on the Technical Committee of the IES and one of few founding members of the ECO-Platform. He is the recognized and approved EPD verifier for the IES and Slovenian ZAG EPD Operators. He has verified many EPDs from Europe to India and Middle East. Well-known expert in Type I Eco-labels such as EU Ecolabel and Nordic Swan, Dr Kara has hands on experience in pre-assessment, dossier preparations and managing applications for clients as well as establishing national labelling schemes such as Turkey and Mauritius. He has Doctor of Philosophy (DPhil) in Materials from the University of Oxford. David is a consultant with over 16 years’ experience in the remanufacturing, sustainability, waste and resources fields gained working for consultancy Oakdene Hollins. Prior to that, with a background in process engineering, he enjoyed 14 years in ICI and DuPont with roles ranging from software design, consultancy support, process design, plant operations, R&D, full package engineering, commissioning, project management and techno-commercial investment analysis. , David is looking to leverage his diverse experience into assisting organisations understand and realise near-term opportunities in the so-called Circular Economy. Recent experience has been in two strands: In remanufacturing, managing the Centre for Remanufacturing and Reuse as a Defra-funded manufacturing advisory service and follow-on EU-funded projects. And in chemicals advisory, with projects to scale and cost a bio-chemical processes; and managing the technical revision of EU Ecolabel detergents criteria on behalf of EC-Joint Research Centre Seville. He has a MEng in Chemical Engineering from the University of Cambridge, a MSc in Mathematical Methods from University of Teesside and a MBA from the University of Durham. Olivia has over 20 years as a sustainability consultant, providing specialist advice and non-financial assurance provision for corporate and public sector clients. Work with the private sector has primarily supported corporate objectives to protect and enhance value, either through assurance of publicly available non-financial information, or through bespoke projects. These projects have included engagements linked to business ethics, corporate responsibility, green bonds, the EU Ecolabel and latterly numerous environmental challenges such as the disclosure of LCA information for the promotion of products from sustainable materials and the challenges of using secondary raw materials. Olivia is currently working on circular economy projects with businesses from the construction, automotive, furniture and water sectors to develop greater circularity of resources. 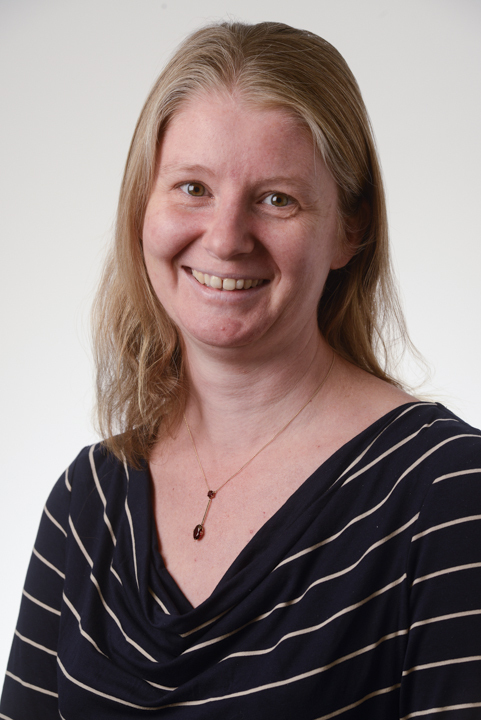 In addition, Olivia has delivered corporate training on subjects such as CSR reporting, stakeholder engagement and assurance and has lectured and mentored students to MSc level environmental management degrees. Olivia has an MSc in environmental science from the University of London and an MPhil in Land Economy from Cambridge. While conducting her undergraduate studies in Business Sciences, Julia discovered her fascination for sustainability. She now holds an M.Sc. in Sustainable Economics and Management from the University of Kassel and passionately started working with the goal to explore the intersection between business and sustainability. Her experience ranges from being a research assistant in an academic project focussed on energetic renovation to interning long term in a major German FMCG company and within the GIZ at the German Council for Sustainable development. Born and raised in Germany, Julia has so far lived in three countries and and fluently speaks French, English and Turkish languages. 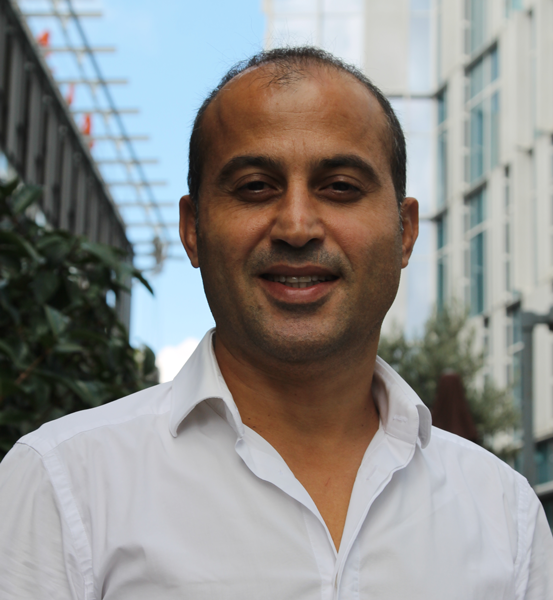 Orhan is studying his degree on Environmental Engineering. He has good knowledge of life cycle assessment, carbon footprint and management, resource efficiency, sustainable production and consumption and waste management. He is interested in green buildings, construction materials, and BIM. 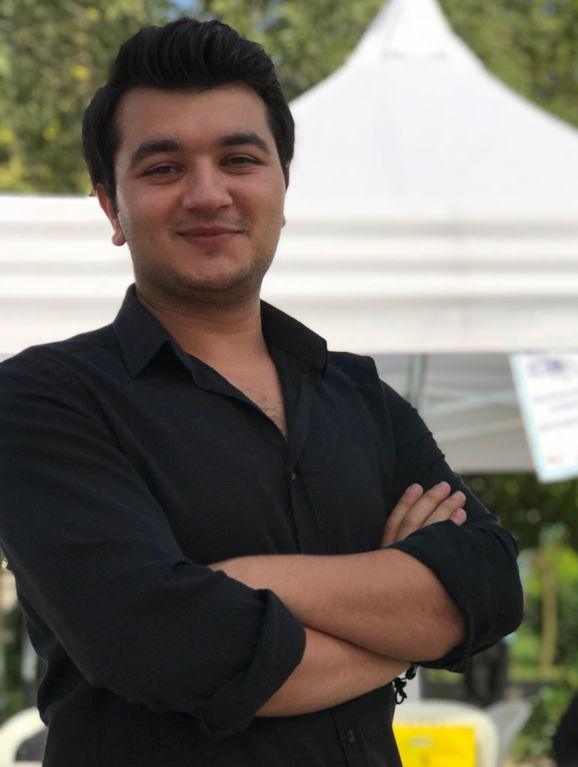 Orhan also has practical experience in web and visual design, and among many other things, currently in charge of the development and maintaining of the Ecolabel Centre website.